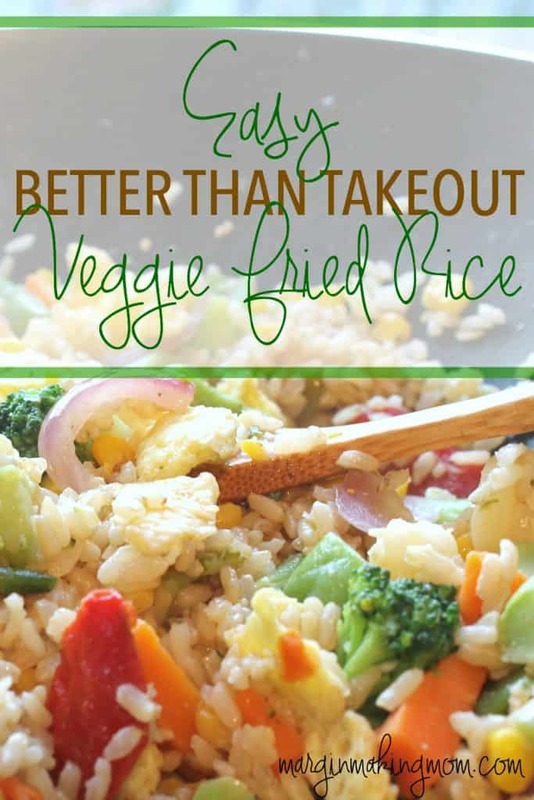 This quick and easy veggie fried rice is also frugal and delicious! Not only is it better than takeout, but it’s cheaper, too! Quick and easy meals are my jam these days. With three small kids underfoot, ain’t nobody got time for super-involved, time-consuming preparation of meals. Before kids, I totally loved that sort of thing. And if I had the time now, I would still totally love it. But reality dictates the need for quick and easy meals instead. If that meal is frugal, even better! So today I bring you: Easy Veggie Fried Rice that is actually better than takeout! I’ve tried a few different fried rice recipes in my day, and while they were easy and tasted fine, they weren’t as yummy as this version adapted from This Pilgrim Life, which is now my go-to fried rice recipe. 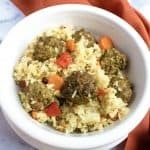 As the title indicates, this is a vegetable fried rice dish, but you could absolutely add in some meat if desired. Shredded chicken or stir-fried beef would be delicious! I recently wrote about how to make brown rice in my Instant Pot. 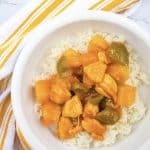 I save the leftover rice for this dish and it works perfectly! 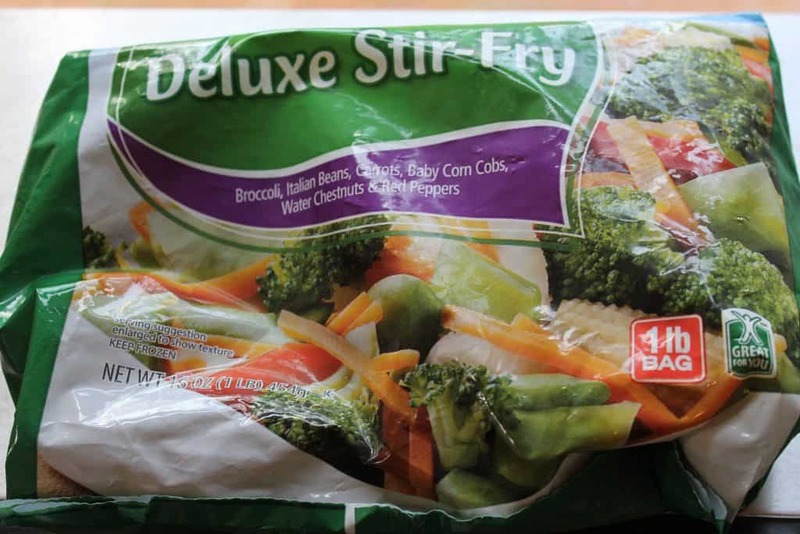 In order to simplify the process, I often use a bag of frozen stir-fry vegetables. You can absolutely chop up your own, and sometimes I do that, but I’m all about shortcuts whenever it makes sense. 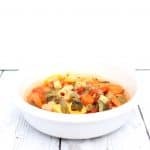 This is a very flexible recipe–you can use leftover veggies that you already have on hand and clean out your refrigerator. Have some extra corn, or a zucchini that you need to use up? Add it in! Feel free to make substitutions based on what you have on hand. The overall process is done in a few steps, so it’s quick and there aren’t a ton of dishes to clean up afterwards. I’ve found that one of the keys to perfect fried rice is starting with cooked but chilled rice (aka leftovers!). Pressing the rice down into the pan and letting it cook for a few minutes before stirring it helps create the perfect texture. 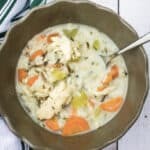 Add this to your weekly meal plan! You won’t be disappointed! Wok – I have a T-fal model that I love! 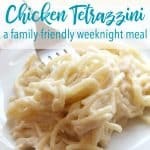 To learn more about how to create a weekly meal plan, including a FREE Weekly Meal Plan printable, click here! Heat a nonstick pan (preferably a wok, but otherwise just use a large pan) over medium-high heat. Add 1 tsp olive oil and 1 tsp sesame oil to pan, then add sliced onion. Once onion begins to soften and become translucent, add frozen vegetables. Top with another teaspoon each of olive oil and sesame oil, stirring to combine. 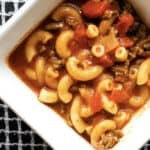 Continue to cook, stirring occasionally, until vegetables warm and soften. Add minced garlic, garlic powder, ginger, and onion powder to vegetables and stir to combine, cooking 3 minutes more. Remove vegetables to another bowl or plate, returning pan to heat. Reduce heat to medium. Add 1 tsp olive oil to pan and pour in beaten eggs. Allow to cook, without stirring, for 2-3 minutes, until egg is cooked through (depending on the size of your pan, you may need to flip the egg to cook both sides thoroughly). Remove egg to a cutting board, roll it up and slice it into strips. With heat still at medium, add another teaspoon each of olive oil and sesame oil. Add chilled rice to pan, pressing down evenly. Allow to cook for 2-3 minutes. Stir rice, press down again, and cook for 2-3 more minutes. 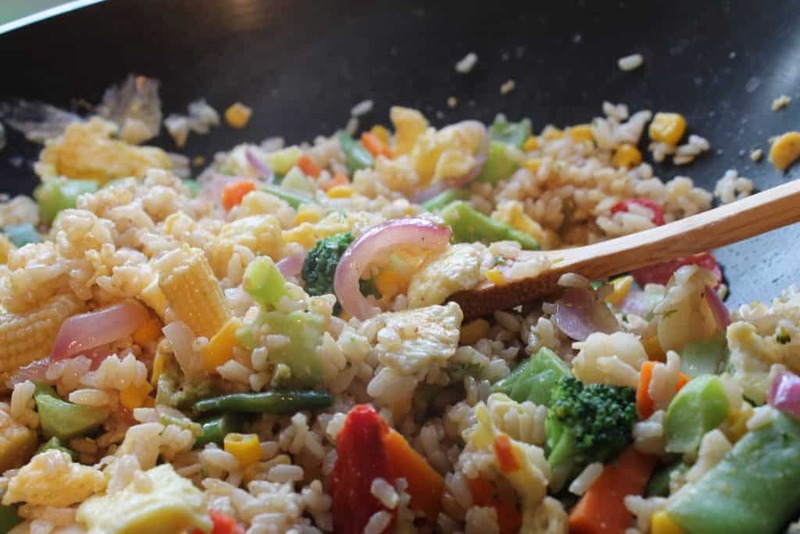 Return vegetables and eggs to the pan with the rice, stirring to combine and reheat. Add soy sauce according to taste. I usually use a little less than 1/4 cup, but you may want to start with less and add more as needed.